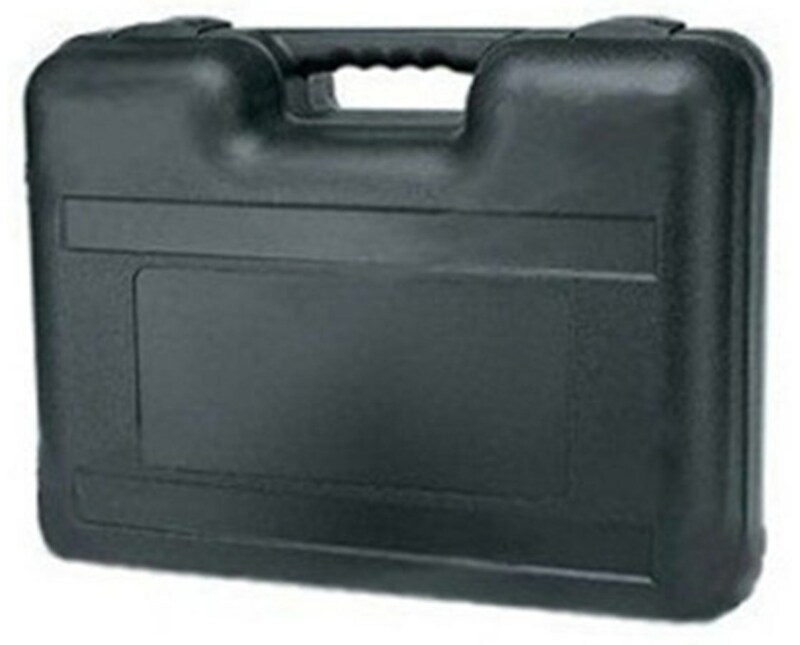 The Carry Case for Leica Roteo Rotating Lasers is a simple carrying case for storing and transporting a Leica rotating laser tool. 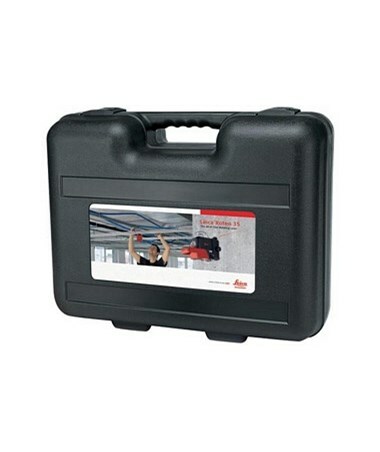 This Leica laser carrying case has a molded handle that provides a comfortable grip. 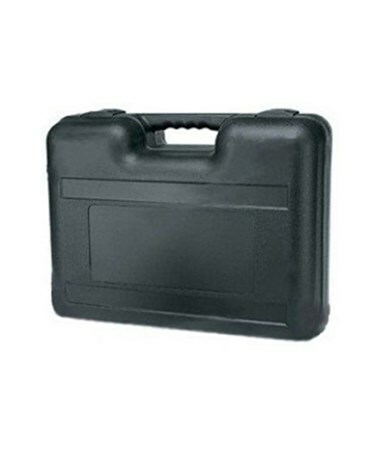 It is made of plastic and provides protection from dust, water splash, and even impact. It is compatible with Leica Roteo Rotating Lasers.